Bread Wallet is ideal for beginners and uses a simple and clean interface. It builds on the security already available on smartphones to secure your funds. By giving users their own paper wallet and and allowing them to connect directly to the network themselves it also gives the user some control over their own funds. Breadapp is developing it's functionality by opening partnerships. 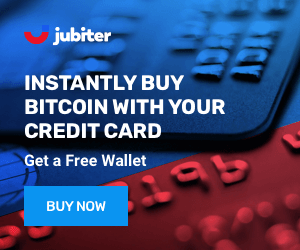 It's partnership with Glidera allows US users to connect their wallet to a bank account and buy and sell Bitcoins directly from their wallet app. 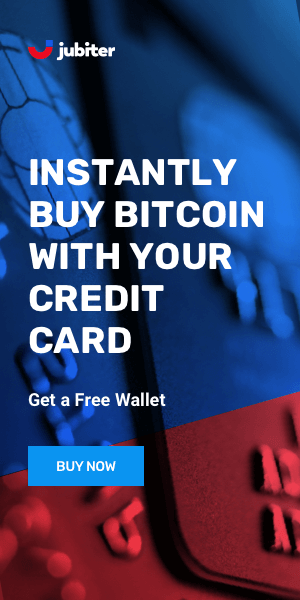 Consumers can also buy Bitcoins using cash payments through LibertyX. These services are for American customers only. BreadWallet was founded in 2015 by Adam Traidman and Aaron Voisine. The company has established its headquarters in Switzerland and reached a total investment of $7 million USD. They believe in the value of financial freedom and independence, and want to empower people across the globe by leveraging the possibilities bitcoin provides. Breadapp allows user complete control over their private keys which makes it a much more secure platform then most. Private keys are encrypted on the users mobile device. Although this is hot storage many industry leaders believe it is quite safe because mobile apps are more isolated then desktop apps. Breadapp is designed for beginners and it's very easy to use. It does not require any personal information and set up is instant. There are widespread problems with the software freezing, transactions getting stuck, even funds being lost. There does not seem to be any malicious intent from bread wallet but users should be aware that only about 50% of customers are happy with this app. Breadwallet is an easy to use Bitcoin wallet, great for Americans who can even use it to buy and sell. Unfortunately there still seem to be various glitches in the system as the reviews are mixed at best. We recommend waiting until they have worked through their various customer service issues before using this wallet.